"What Is Mesothelioma? Is It Always A Death Sentence?" 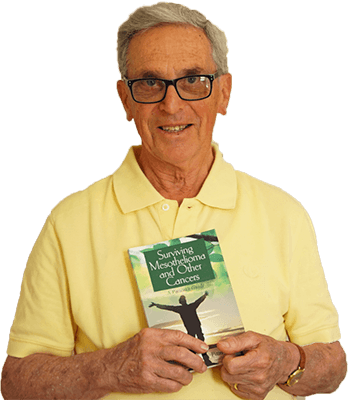 Many people want to know how I survived, so I wrote down what I did in my book “Surviving Mesothelioma.” I know how frightening this diagnosis is so I want to give you a free copy. Mesothelioma is a rare form of cancer that strikes about 3,000 people every year in the United States. The word mesothelioma comes from the word “mesothelium.” The mesothelium is the lining that covers many of the internal organs of the body including the lungs and abdomen. The mesothelium creates a lubricating fluid. This fluid provides a slippery surface which allows the lungs or abdomen to expand and contract smoothly. Mesothelioma generally occurs in two places. The first place is the outer lining of the lungs and chest wall (called the pleural cavity). The other is the area that covers the abdomen (called the peritoneal area). Two other rare sites where mesothelioma can strike include the testis and the heart. Dry cough, wheezing, pain, pleural effusions, and respiratory problems. Symptoms for peritoneal mesothelioma can include: abdominal swelling and tenderness, abdominal fluid, and hernia. This work-up may include a physical examination, scans (like X-rays, CT’s or MRI’s) and, if cancer is suspected, a biopsy. If you think you may have mesothelioma, be sure to discuss your symptoms with your doctor so that he or she can order the appropriate tests. For pleural mesothelioma treatment may include chemotherapy and surgery. There are two main chemotherapy drugs used to treat mesothelioma, Alimta and cisplatin. There are also two main types of surgeries, EPP (Extrapleural pneumonectomy) and P/D (Pleurectomy/decortication). EPP is more invasive and as a higher rate of mortality and site effects (morbidity). The prognosis with either type of surgery tends to be similar according to several studies. HIPEC stands for Hyperthermic intraperitoneal chemotherapy. This surgery puts heated chemotherapy directly into contact with the surgical cavity after most of the visible tumor is removed. If you have mesothelioma you should consult with doctors who are experienced with these therapies. Asbestos was used in thousands of industrial and consumer products. Construction materials, automotive parts and household products contained asbestos in the past. Many homes and buildings built before 1977 may contain asbestos in the floors, roof, ceiling, insulation or other areas. Late model cars had asbestos in brakes, clutches and transmissions. And consumer products like oven mitts, hair dryers, and some children’s toys also contained asbestos. Many companies continued using asbestos even after they knew it was dangerous. As a result, compensation is often available for mesothelioma victims, through worker’s compensation, trust funds, and lawsuits. For peritoneal mesothelioma it can be 3-5 years. However, there are long term survivors like Paul Kraus. 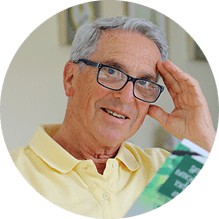 Paul has lived with mesothelioma for over 20 years. Many long term mesothelioma survivors used a treatment instead of or in addition to conventional therapies. 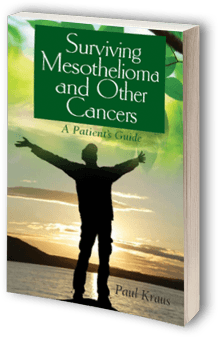 Survivingmesothelioma.com provides the critical information you need if you or a loved one has been diagnosed with mesothelioma cancer. 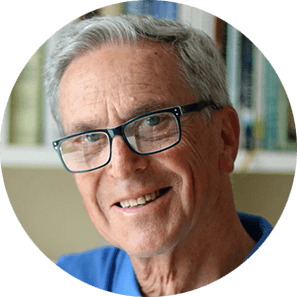 On this website we present the important information about this cancer including how it is diagnosed, what treatments are available (in the U.S. and throughout the world), who are the specialists, how to get a free consultation over the phone, and what survivors have done to beat mesothelioma cancer, like Paul Kraus. 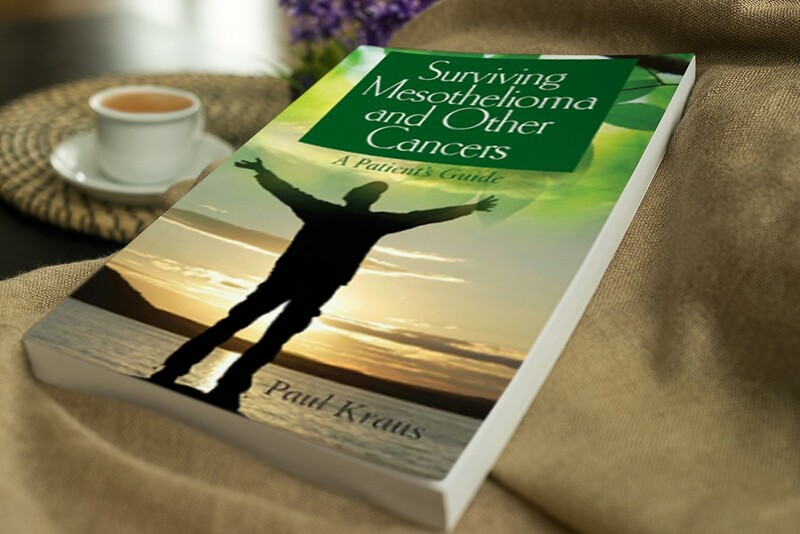 Paul Kraus is the longest living survivor of mesothelioma cancer in the world. When he was diagnosed, he was given less than a year to live but he didn’t give up. He worked with different doctors, found special and unique treatments, and figured out how he could beat this disease.